I got off work early last night and found myself in my garden with my banjo. Here is a banjo version of my original song, Peace of Mind. I hope that you enjoy! Also, I was visited by the Itsy Bitsy Spider, and may have also eaten a fly. Maybe I should have swallowed the spider to eat the fly... I try not to consume bugs though. It really isn't my thing. It's beginning to look a lot like Christmas, so I decided to play a familiar tune for all of you lovelies. Here is my rendition of Jolly Ol' St. Nick. Happy holidays! Coming up Friday August 26th at the Red Knight in Yarmouth, NS; is a double CD release party for rockers Lead Mule and amazing Halifax hip-hop artists, Three Sheet! We will be opening up the night, along with Hatchet Lake, a brand new fuzz folk band with members hailing from Halifax and Yarmouth. Doors open at 9pm. Get there early! Thanks to Neil Spence from Kilmore for capturing this tiny Instagram clip during our set at Plan B this past weekend! We had a blast. It's Seafest week in Yarmouth this week. There is no shortage of activities and there is lots of music happening at the waterfront. 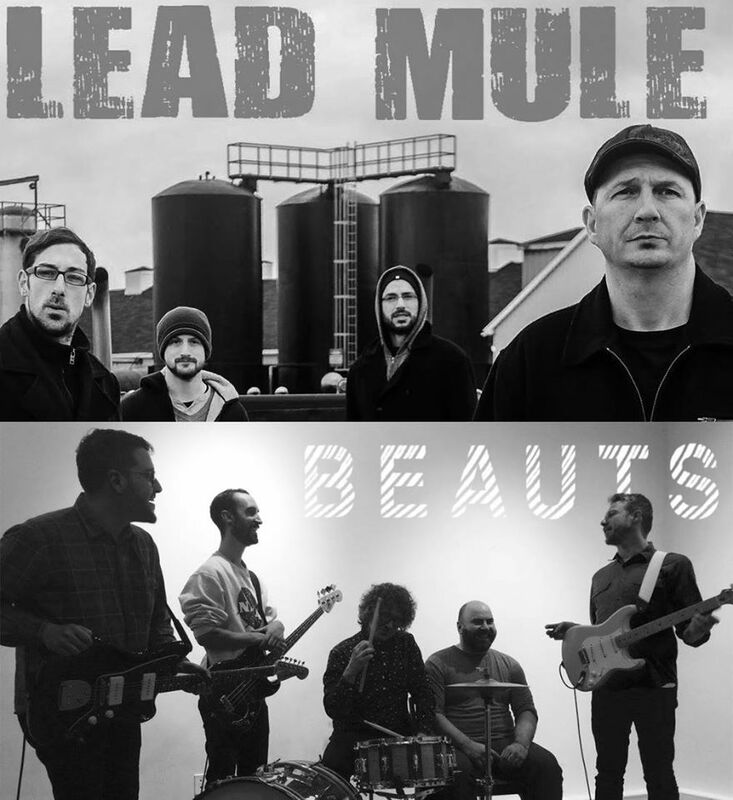 This Friday July 16th in the Rudder's Tent, we are opening up for Lead Mule and Beauts! Come out and watch the fireworks and listen to some tunes. As some of you know, I share a couple band mates (Mat & Travis) with a rock band called Lead Mule. Last month, I got to work with a great team of people and directed/edited a video for the title track of their new album "Parts and Labour," which will be released in late August. 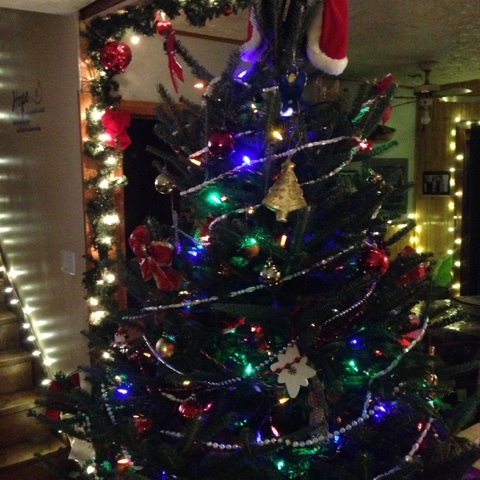 I present to you now, the fruit of our labour. RatRod provided by Wade Nickerson. This weekend we have a couple shows lined up with Lead Mule and Kilmore in New Brunswick. First stop is one of my favourite venues, Plan B, on Friday July 8th. We will be joined by an amazing group of guys, The Motorleague. 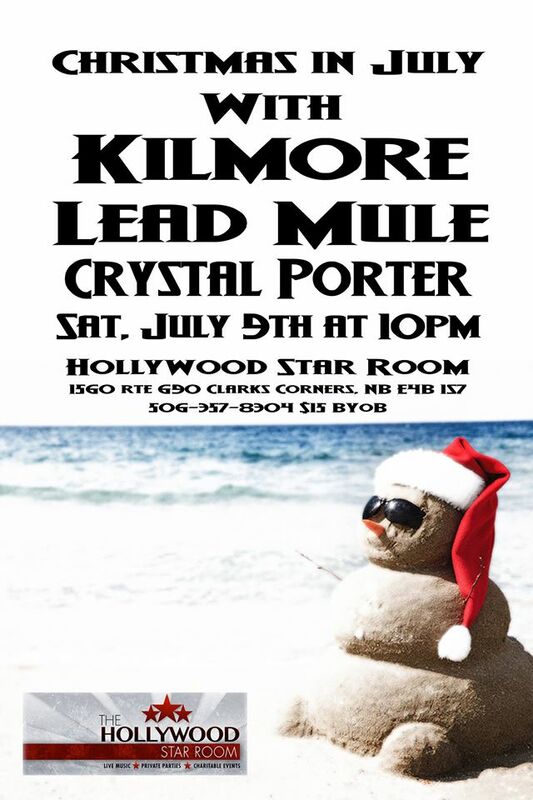 Next stop, is the Hollywood Star Room, in Clarks Corners, NB. Here is the Facebook event page! Subscribe to me on YouTube for Original Music, Cover Songs, Product Reviews, Nonsense and Real Life. 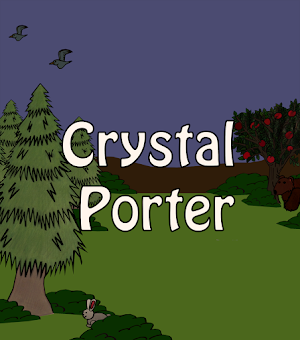 Crystal Porter plays dark, melodic folk music. Her voice is soulful and powerful, barely needing the aid of a microphone. The stories about love, life, prophets and vampire zombies will capture your attention. Crystal Porter is accompanied onstage by Mat Bridgeo & Travis Darby of Lead Mule. They are currently working on their debut release.